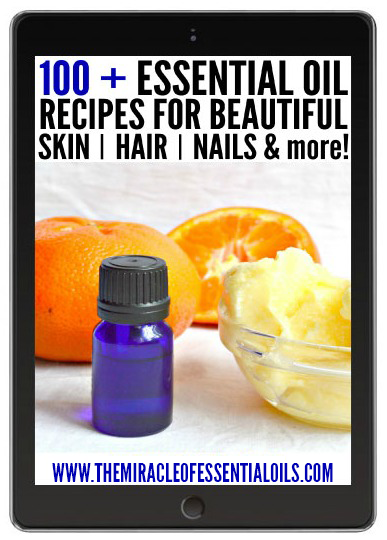 100+ Essential Oil Recipes Ebook for Beautiful Skin, Hair, Nails & More! Discover Over 100 Effective Essential Oil Recipes to Rejuvenate and Heal your Skin, Hair, Nails & more! If you’ve recently bought a few essential oils or have been using essential oils for years and would like to get started on making your own hygiene and beauty care products THAT WORK, then this eBook is for you! 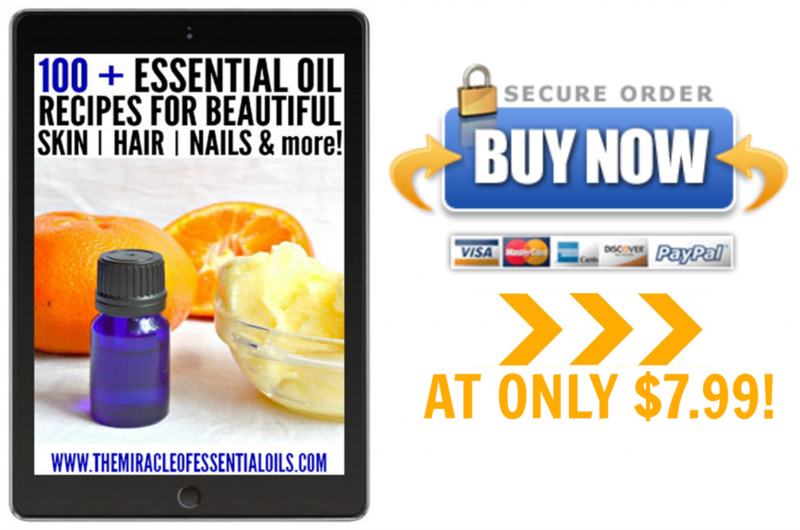 This eBook contains effective essential oil recipes that really work! There are ten chapters in this eBook, with the first chapter being an Introduction to essential oils, talking about what exactly they are, their brief history and a few essential oils used in the eBook and their miraculous properties & uses. The rest of the chapters are divided into Bath, Body, Face, Hair, Perfume, Makeup, Lips, Nails & Teeth with each of them having amazing recipes for DIY shampoo, body wash, face serum, roll-on perfume, hair mousse, DIY lipstick, etc that I hope you’ll love as much as I do! This is a digital eBook, currently available in PDF format, not a physical print book. When you purchase it, you’ll immediately get an email with a download link so you will be able to view all 100+ juicy recipes as soon as you buy the eBook! Each recipe contains a brief description of the product, the correct amount of each of the ingredients you’ll need plus clear and simple directions to enable you successfully create the product from start to finish!